It's an Elephant and Piggie Fest!! I still have my "Grade 1s going into Grade 2" from last year. I think our switch is happening tomorrow afternoon. So I've been keeping my class busy this week with fun, mostly easy, but hopefully educational activities. 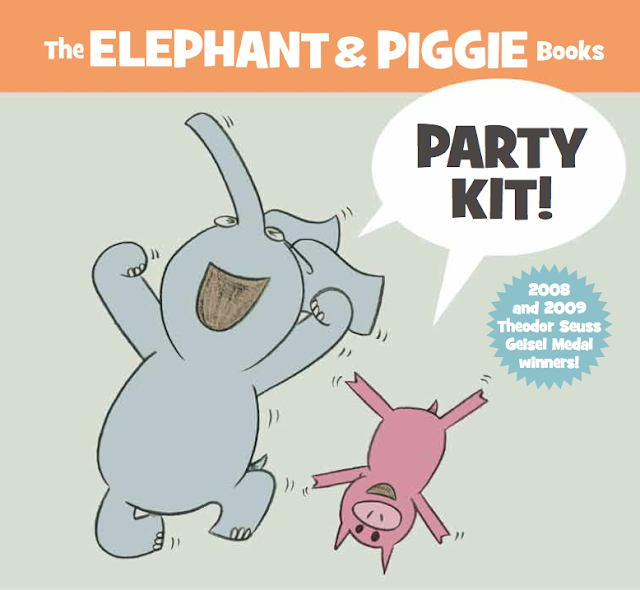 ... we laughed and talked about the books and then they made up their own Elephant and Piggie comic strips. 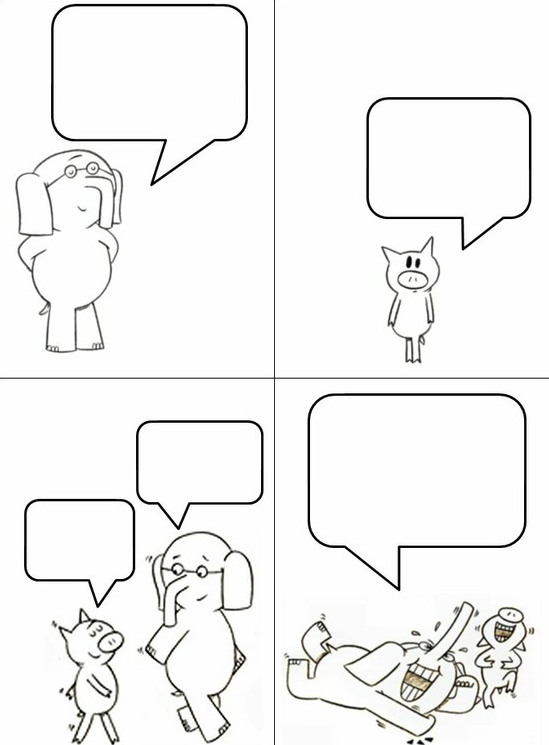 I pinned the comic strip here, but it originally came from Erin at Adventures in Tutoring and Special Education. So thank you, Erin! I love it. If you click on the image below it will take you to Erin's google.doc pdf. She has 3 different versions of this ... so cute! And while I was looking for E&P activities, I found this extremely cute and educational unit. 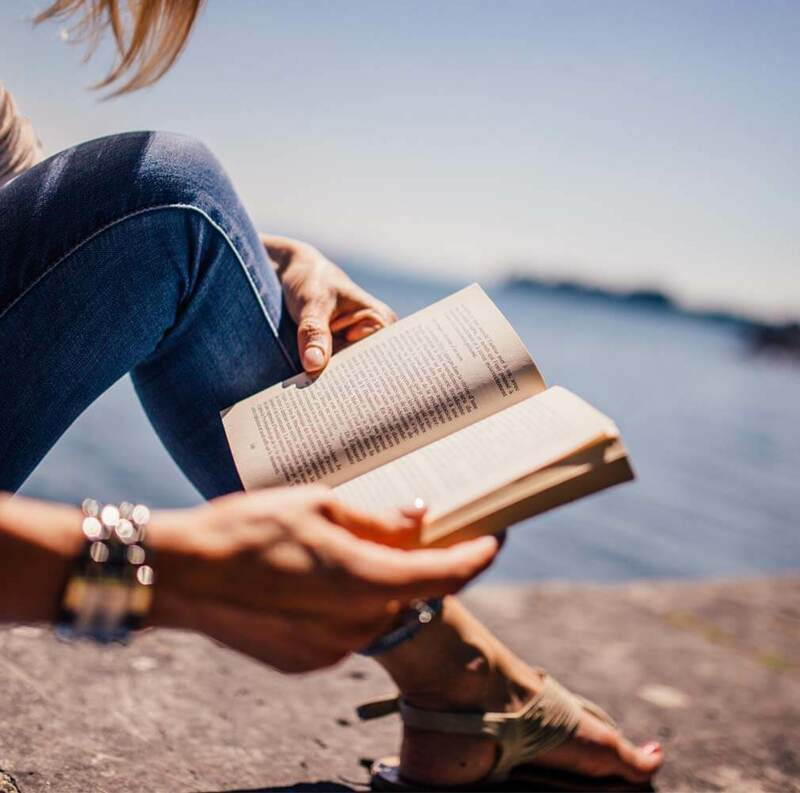 You can grab it by clicking on the image. 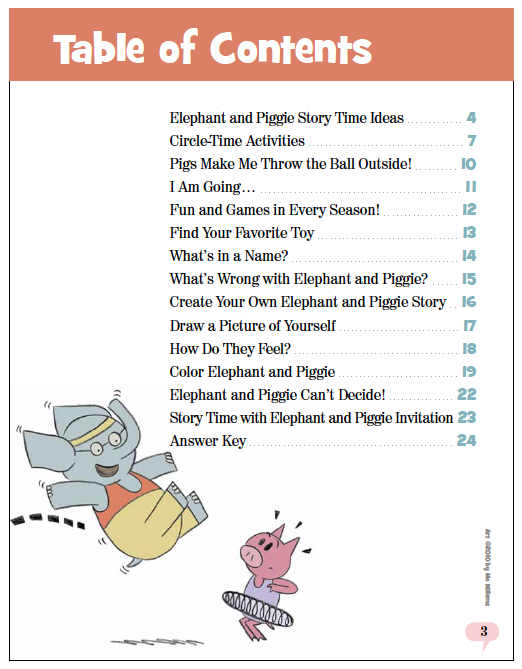 Here's a look at the table of contents. You can see how much is in it! Okay, I'm off to bed. It's Day 3 for me and I'm pooped! My kids and I love all things Mo Willems. These look wonderful. Thanks Barbara! Sweet dreams. 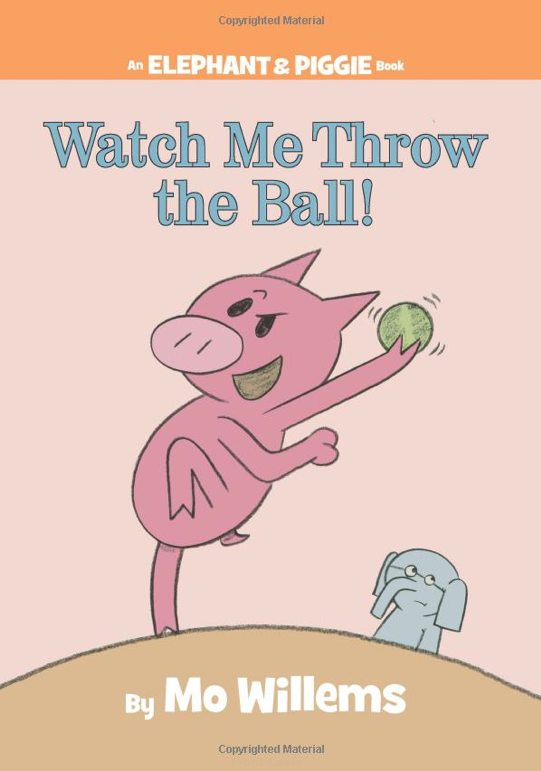 Mo Willems is one of my favorites. What a fun event to celebrate! Thanks for the comic strip idea! I love Mo Willems!! Thanks so much!!! 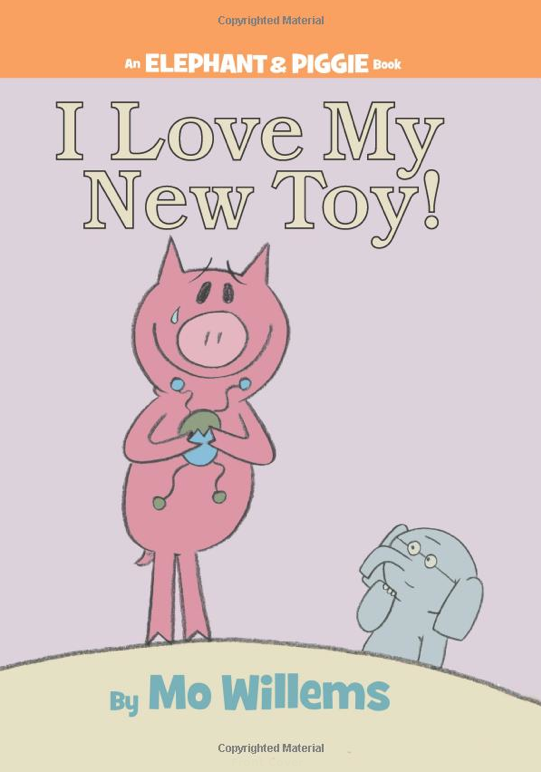 I am CRAZY about Elephant and Piggy. I bought 10 more books for my classroom library this summer and can't wait until we can write our own stories! I LOVE that you have your kids from last year until enrollment gets settled. Our district has 9 days to get enrollment settled - so things are insane for 2 weeks. Keeping your kids from last year for a few days and only take a FEW days to get it all settled is such an awesome idea.